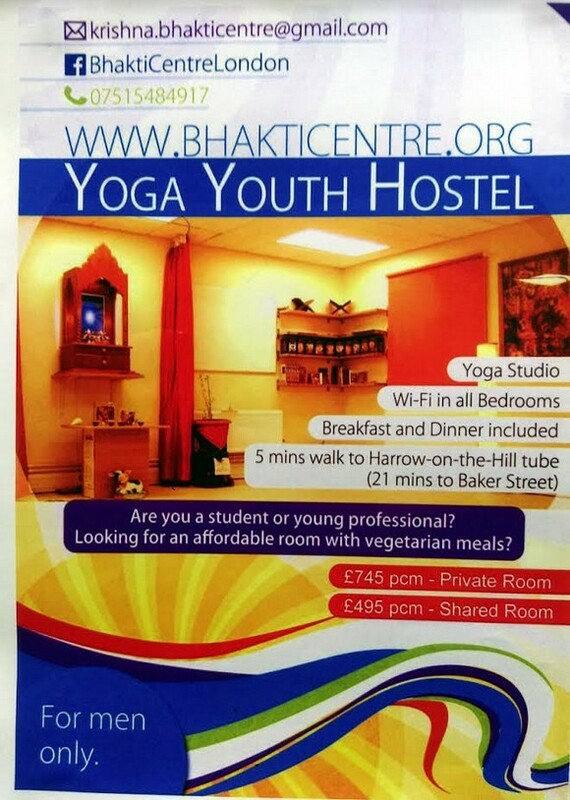 Bhakti Centre is a unique project, inspired by Srila Bhaktisiddhanta Sarasvati Thakura, who wanted to open a Youth Hostel in London to distribute Hari Katha. Ideally located, Harrow-on-the Hill tube is only a few minutes’ walk away. Central London is just 18 minutes by train. 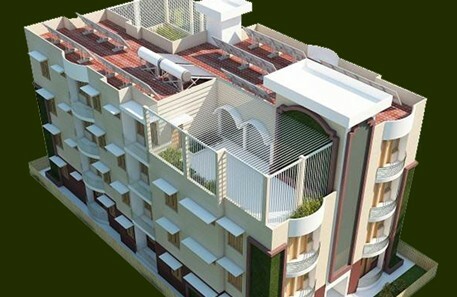 It is therefore perfect for students or young working professionals. 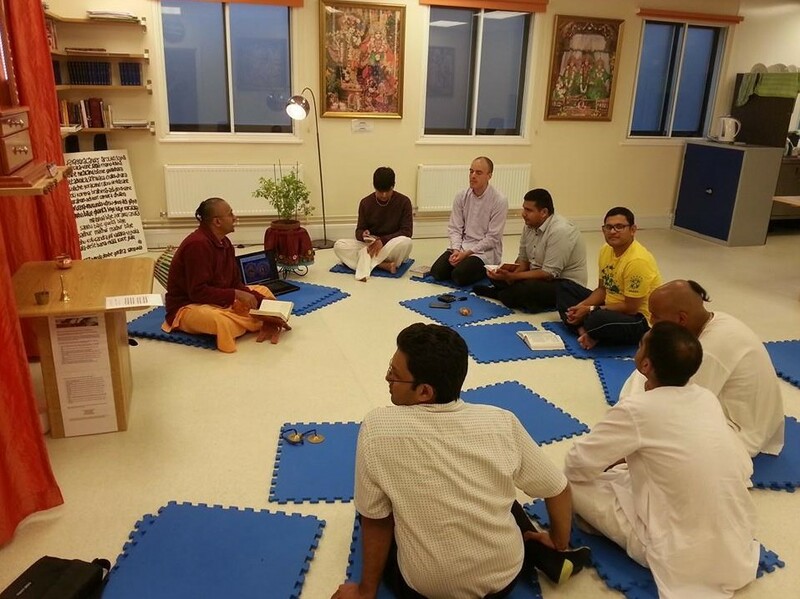 At present Bhakti Centre is open to men only between the ages of 18-35. The hostel is run to Krishna conscious standards with prasadam (sanctified vegetarian food) being offered to Sri Sri Gaura-Nitai. Applicants who are not Hare Krishna devotees are welcomed but are expected to abstain from meat eating, smoking and drinking, etc., while on the premises. All bills are included, including high speed Wi-Fi. Cleaners come in 6 days a week. Breakfast and dinner are provided 7 days a week. (Lunch is available on weekends and public holidays.) There is a water filter system for drinking water and fresh fruits are always available. Single and shared rooms are available. Each room is furnished with a large wardrobe, desk and chair. A Which recommended “Best Buy” mattress is provided. 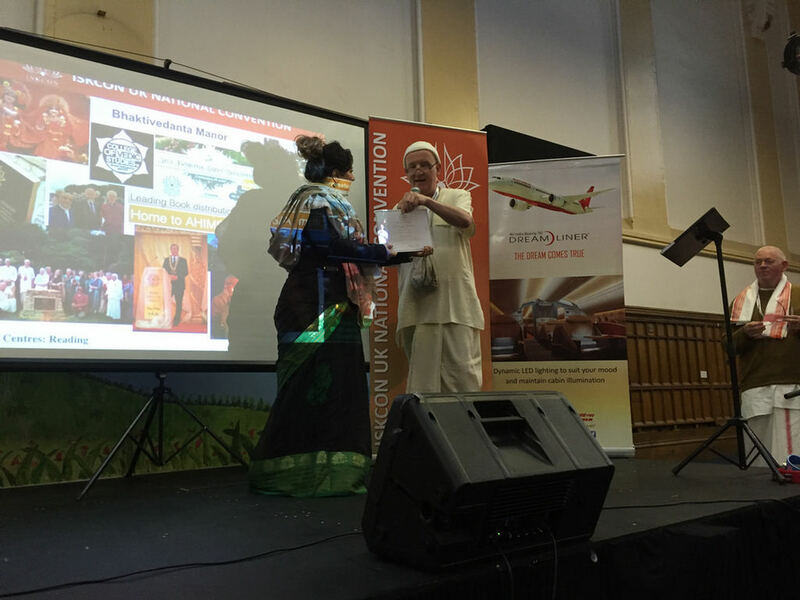 Contact krishna.bhakticentre@gmail.com or phone +447515 484 917 to request an application form.